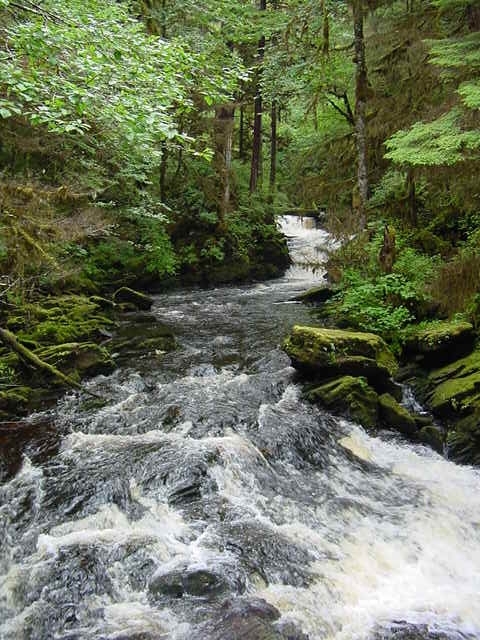 Presenter, "Power Purchase and Sales Strategies"
If you have an interest in rivers, hydropower, fish, or the environment, you will not want to miss the Seminar Group's Comprehensive Review of Hydropower in the Northwest Conference. Hydropower is a critical source of power generation in the Northwest. New developments such as deconstruction of dams, Washington’s Initiative 937 requiring large utilities to use “Eligible Renewable Resources,” and the side effects from dam building and operation underscore environmental and other problems with hydropower. Join Van Ness Feldman attorneys Matthew Love and Malcolm McLellan as they examine current tidal energy proposals, the status of hydro litigation, and power purchase and sales strategies. This conference will cover a wide range of issues under the Federal Power Act, FERC procedures, the status of national litigation, the application of Initiative 937, the impact of Hydropower on Indian Treaty rights, and fish conservation requirements for continued operation of hydro facilities. This program has been specifically designed for attorneys, planners, energy professionals, engineers, environmentalists, technical staff and anyone with an interest in power, the environment and Northwest rivers.